The restaurant that never closes is officially closed. 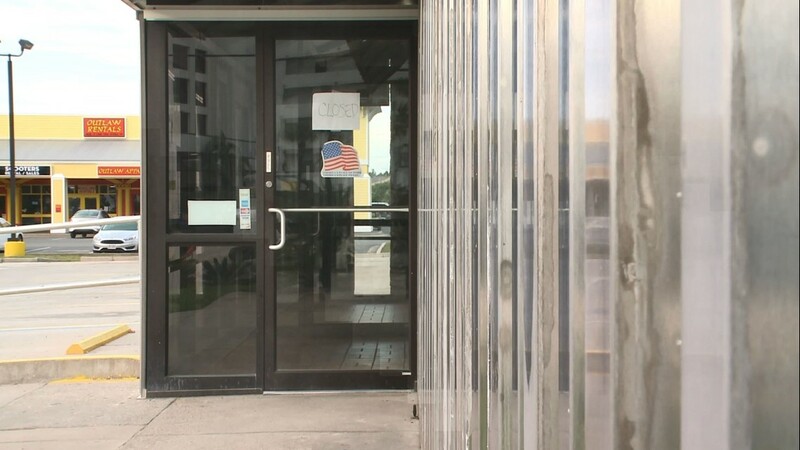 PANAMA CITY BEACH, Fla. – It’s official, Hurricane Michael is expected to be so dangerous even a Panama City Beach Waffle House has pulled out the storm shutters and locked its doors. 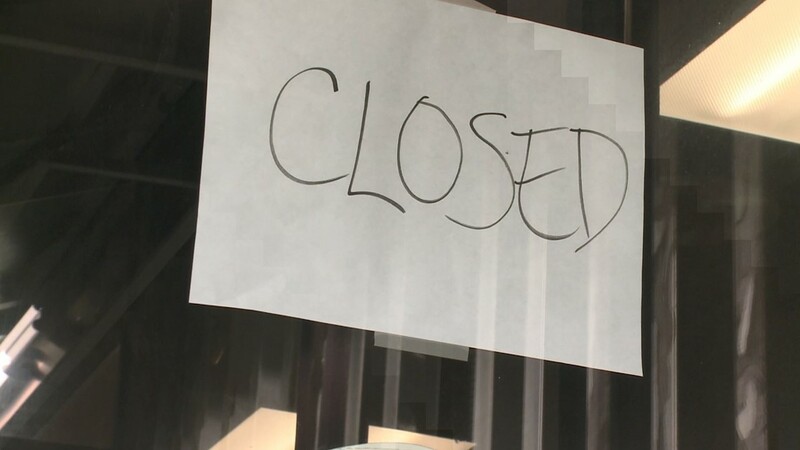 11Alive’s Ryan Kruger was in the Florida beach town covering Hurricane Michael and noticed something you don’t see every day: a closed sign on a Waffle House. “I don’t know if I’ve seen that in my entire life,” Kruger said. The restaurant located on Highway 30-A just across from the beach was locked down as hurricane shutters covered the store with a simple ‘closed’ sign on the door. “The restaurant that never closes is officially closed,” Kruger said. Pat Warner with Waffle House told USA TODAY that 18 locations were closed as of Wednesday morning along the panhandle from Panama City to Destin. "They are all under evacuation orders and our people have evacuated," Warner said over email. "We will be there right after the storm to re-open." If you recall with Hurricane Florence, many looked to Waffle House locations in the storm’s path to see how bad the hurricane would be. That’s because FEMA uses the Waffle House Index which uses the operating conditions of the resilient Southern restaurants as a barometer for how well an area will recover from a hurricane, tornado or other hazards. 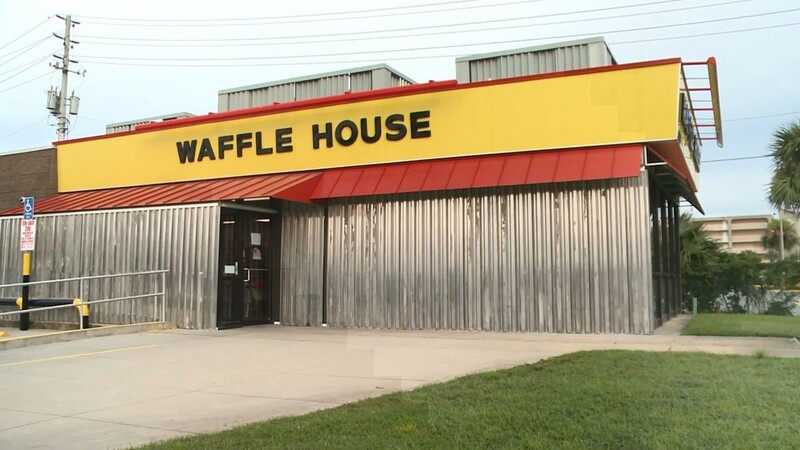 "The Waffle House test just doesn't tell us how quickly a business might rebound — it also tells how the larger community is faring," said a FEMA blog post from 2011, when Craig Fugate was administrator under former President Obama. "The sooner restaurants, grocery and corner stores, or banks can re-open, the sooner local economies will start generating revenue again — signaling a strong recovery for that community," Fugate said. The company's goal is to reopen its stores as quickly as possible after a storm passes. The company claims getting back to business restores a sense of normalcy in affected areas. ► Download the FREE 11Alive News app now in the iTunes store or on Google Play. ► POWER OUTAGES CHECK | Georgia Power customers, check here. Georgia EMC customers check here. ► Have a news tip? Email news@11alive.com, visit our Facebook page or Twitter feed.